There are a lot of good, enthusiast-focused cars we Indians just don’t buy. This stops manufacturers from launching more powerful and interesting cars here. Here are 5 such kinds of cars we Indians must buy more so that we keep getting better and better enthusiast cars. 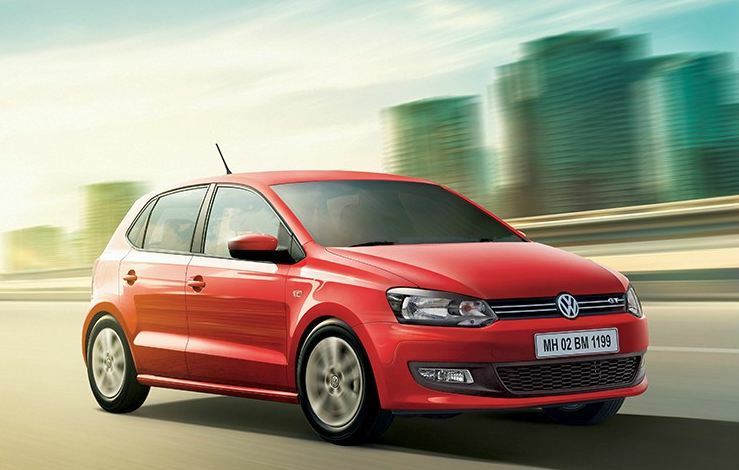 Small cars with power packed engines are something everyone should go mad about. They are brilliant city cars and can also take on the highways with same aggression. The hot hatches are the most fun to drive cars because of their big power to weight ratio and handling capabilities. Hot hatchbacks can be a great city car because of their compact size. Added advantages are they look very discreet but can be modified easily. Also, they offer a very usable performance unlike higher-end performance cars. 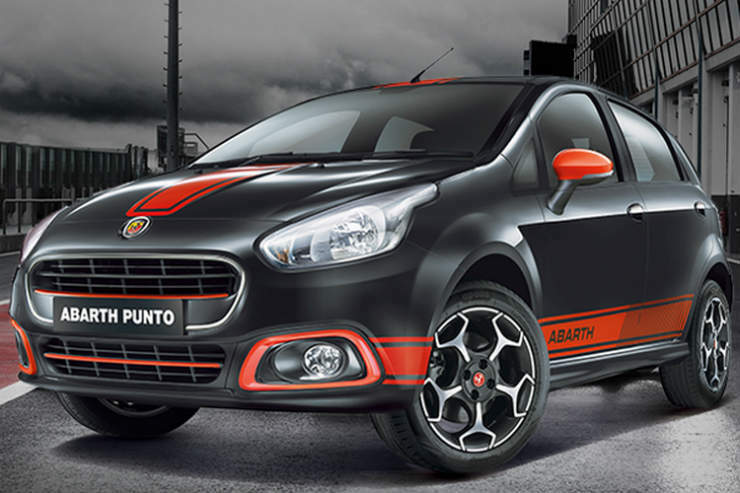 As of now the Fiat Abarth Punto sells in single digits, which makes manufacturers think a lot before launching such products in India. And that’s not good for petrolheads. There are no two things about how brutal pick-up trucks look on the road. They mean serious business and are very practical too. Indians love big SUVs, and pick-up trucks fit the need in most aspects. They offer a lot of space and are rugged. The pick-up trucks can also be used to move homes and serve as bed in times of need. These very capable trucks can reach where other vehicles take a U-Turn and come back. These vehicles should definitely sell more in India. 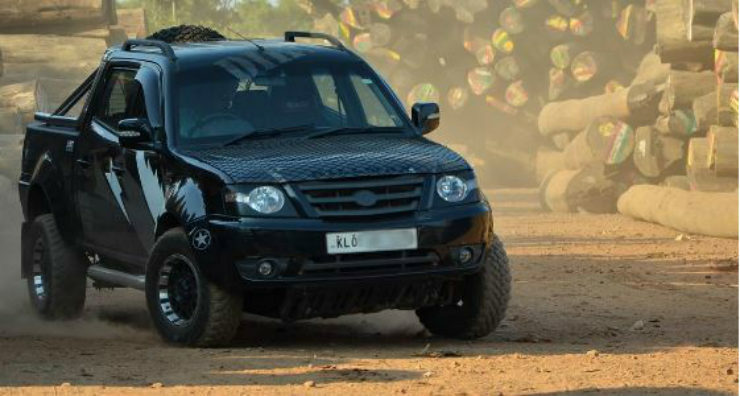 Indians love big vehicles, but they shy away from the 4X4 version of the vehicles. Cars like Maruti S-Cross, Hyundai Creta are available as AWD in many international markets but India does not get them because we do not value such cars. Buying more AWD or 4X4 cars will enable manufacturers to launch new, interesting cars with such capabilities. The AWD and 4X4 in regular cars will open a whole new breed of off-road enthusiasts. This will enable manufacturers to launch all-new products altogether that are much more capable than the current breed of vehicles. Do you wonder why car manufacturers do not put safety equipment as standard equipment but you do get entertainment package with modern cars in India? Well, the answer is simple, no one wants to pay for their own safety. India has one of the deadliest roads in the world with thousands of people getting killed every year. If people start to buy cars with standard safety feature, it will encourage manufacturers to put such features even in the base variant of the cars. This move will make cars much safer and lives much longer. 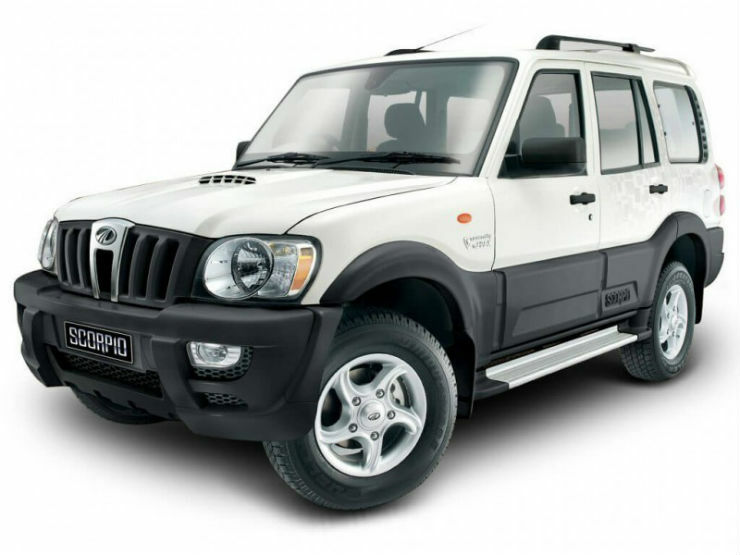 There was a time when cars such as the Maruti Zen (not the Estillo) and Fiat Palio used to be so much affordable and yet fun to drive. In modern times, the breed of such cars has disappeared slowly. Manufacturers now make a metal cage with wheels and tyres and focus on what equipment goes where to attract mass segment buyers. Even affordable cars can be fun to drive. We don’t know when the autonomous car technology will take over the world and when we’ll lose control of the steering wheel all together. Until then, we must buy fun-to-drive cars instead of the cars that feel lousy to drive but come with extra speakers and auto wipers.